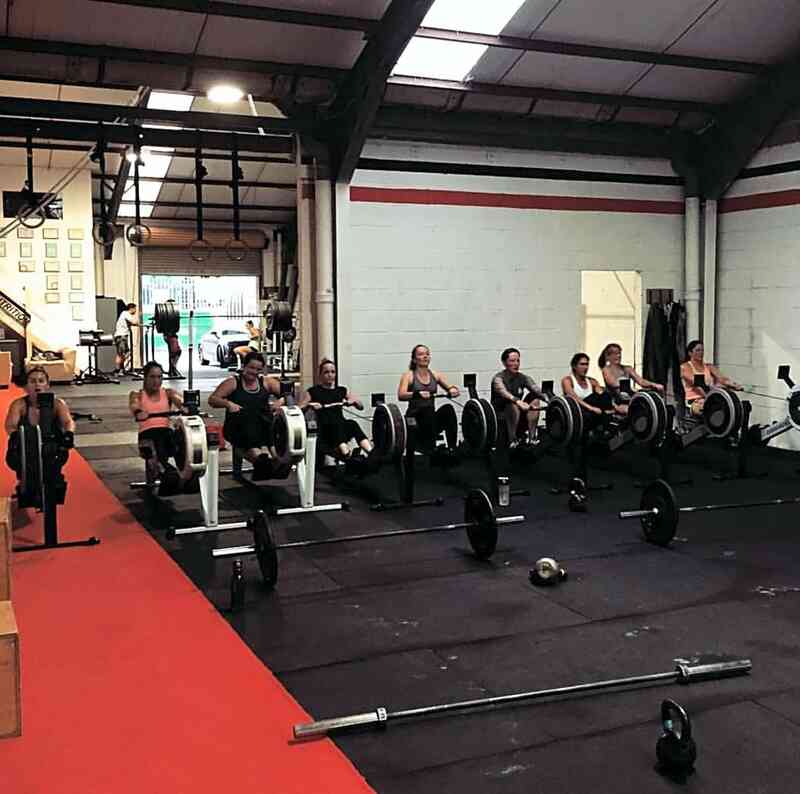 CrossFit GB is a Bristol based strength and conditioning facility providing elite fitness for everyone. 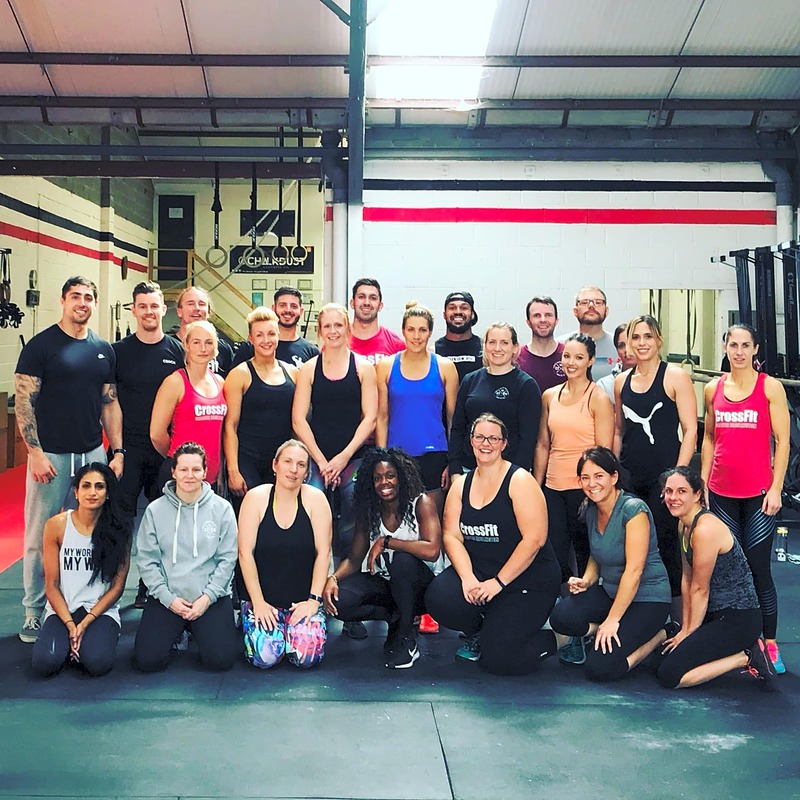 We believe that fitness is a non-negotiable part of everyday life and that you should be prepared for any challenges that life throws your way, the unknown and the unknowable. 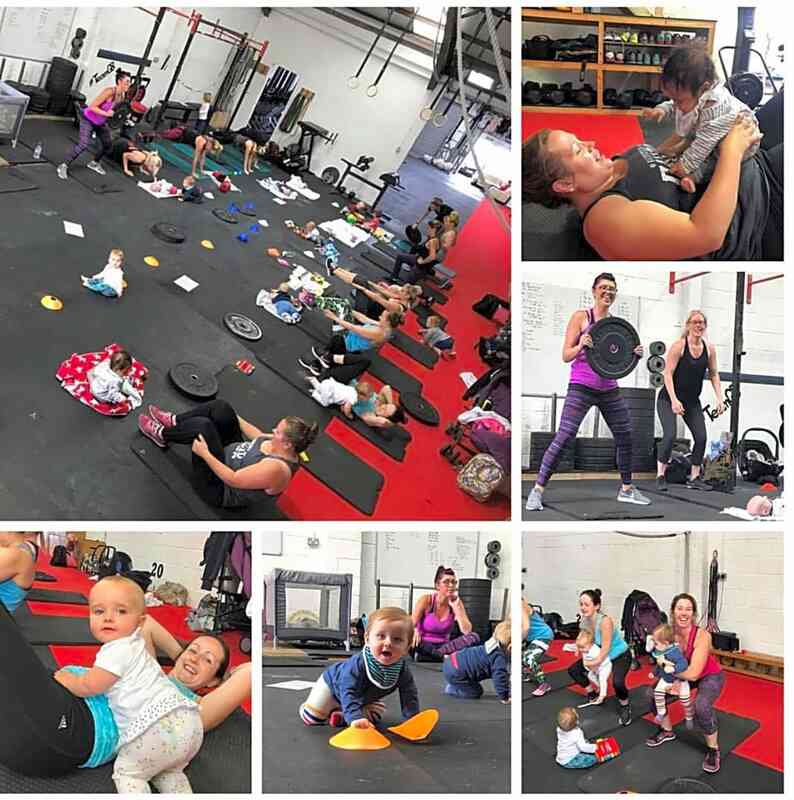 We recognise that the needs of a full-time mum, royal marine and professional athlete will differ by degree, but not by kind, so our programme is scaled to suit you! We combine Metabolic conditioning (Cardio) with basic gymnastics movements, Olympic weight lifting and power lifting, Kettlebell training and much more to create workouts that are guaranteed to increase your work capacity and enable you to excel at any physical task. You will train in an ego free environment in the sport of Fitness. Not only will you achieve great results, you will make new friends and become part of something special. If you are interested or have any questions about what we do then don't hesitate to contact us. CrossFit is a community, and we want you to be part of it.